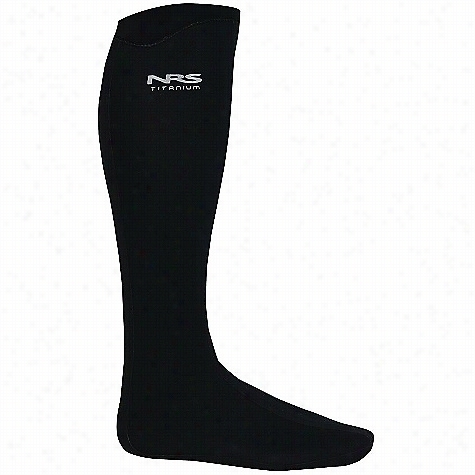 NRS Boundary Sock with HydroCuff. 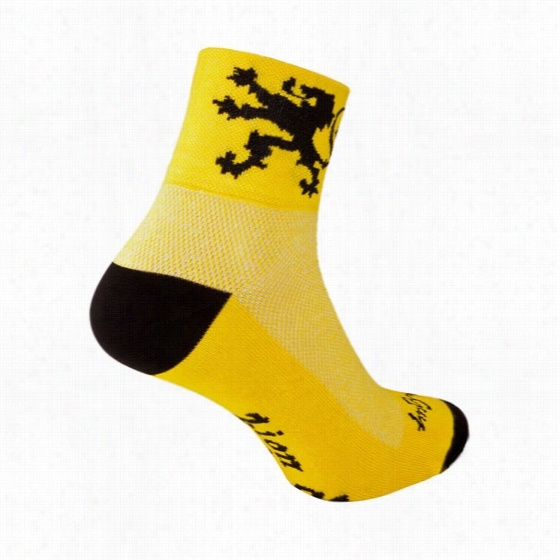 Sock Guy Lion of Flanders Ankle Sock. De leeuw laat de kassei achter zich en komt naar America... If you have to ask, you aren't a true Flandrien. Features "Stretch-to-Fit" sizing system and exclusive "Easy-fit" cuff for a PERFECT FIT every time on any Foot. Superior softness and comfort to help eliminate blisters and hot spots. Double stitched heel and toe for added strength and durability. 75% Ultra-wicking Micro Denier Acrylic, 15% Nylon, and 10% Spandex for exceptional comfort and strength. 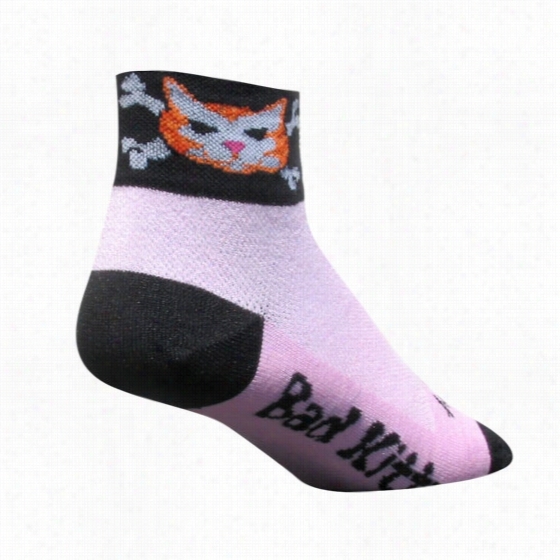 Sock Guy Bad Kitty Ankle Sock. Sock Guy Bomber II Sock. 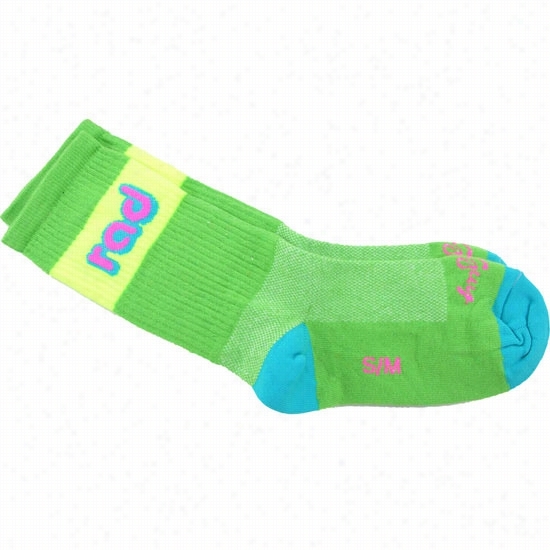 Bomber II Sock is great for many occasions. 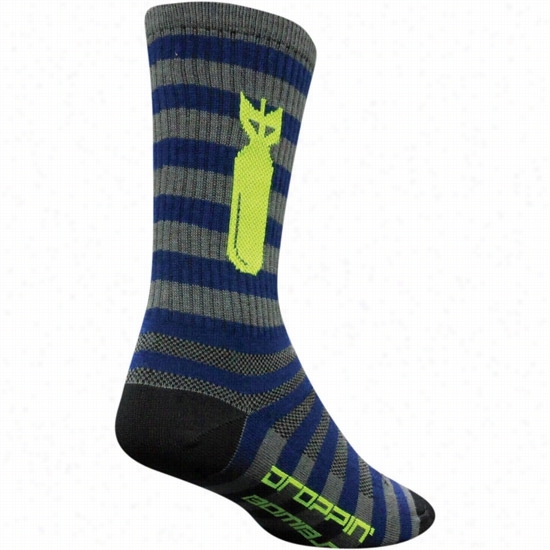 This lightweight, comfortable crew sock features a "Bomber" with grey and blue stripes. 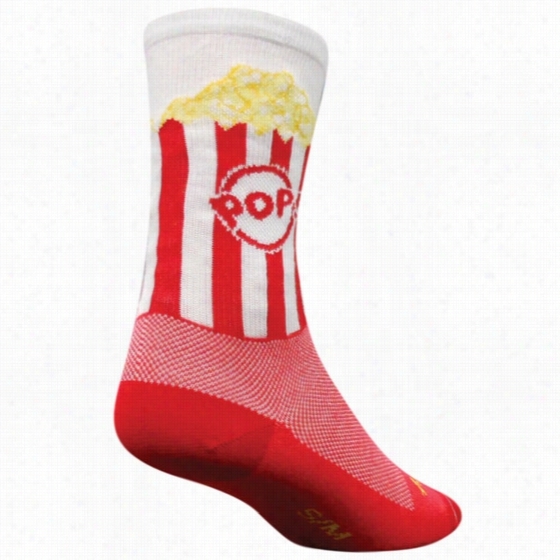 Fun Socks featuring a red, yellow, and white Popcorn design! 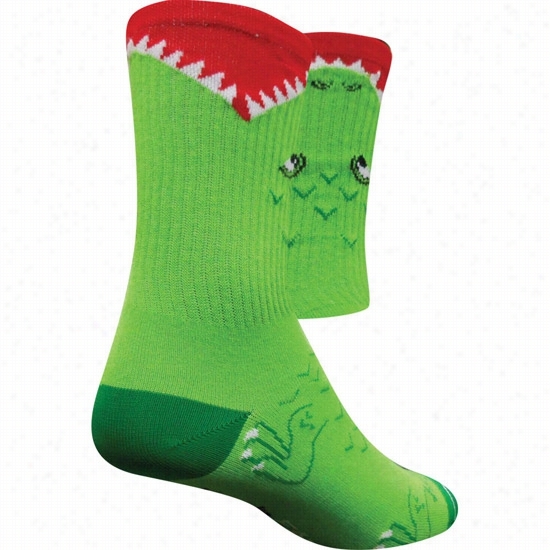 Lightweight and comfortable, this sock is perfect for any occasion. 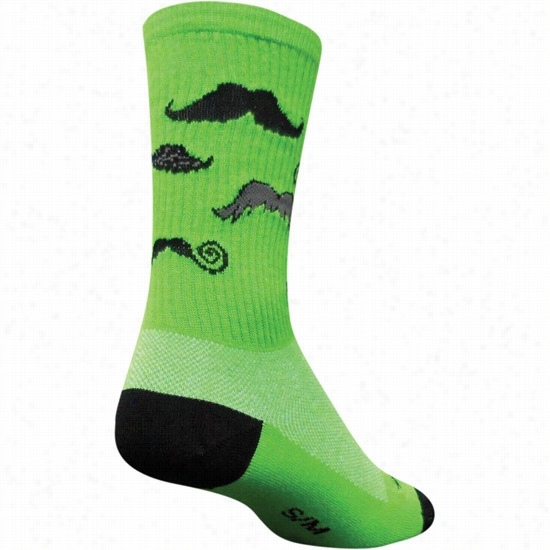 Sock Guy Mustache Sock Green. 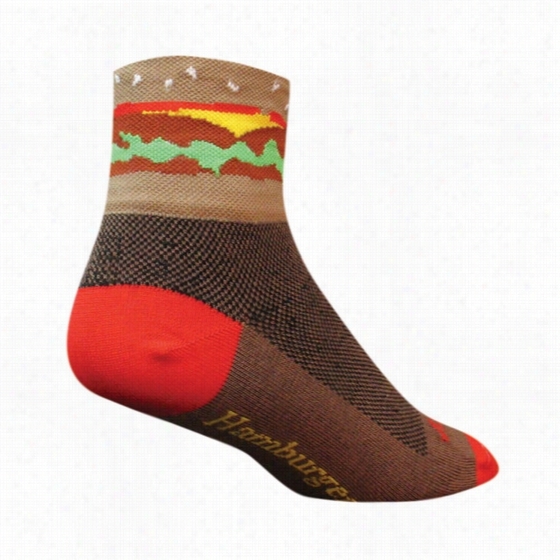 Get silly with these Mustache Sock. Breathable, comfortable and fun! Featuring an easy-fit cuff and an exclusive stretch-to-fit sizing system. 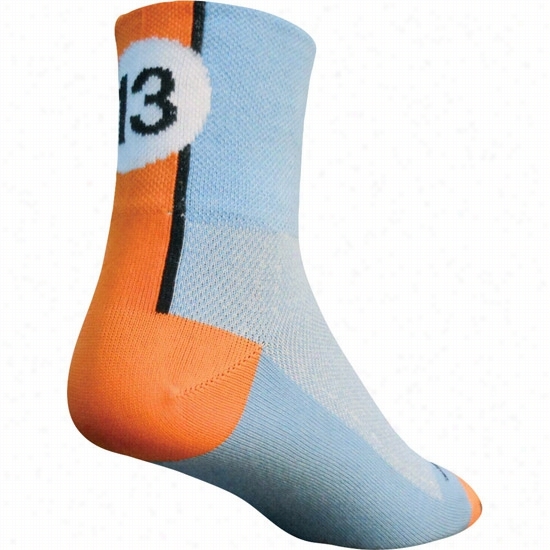 Sock Guy Lucky 13 Sock.